Rapper, hip hop singer from Kansas City, Missouri. He has been with fellow hometown native, Tech N9ne and is signed to the label Strange Music. 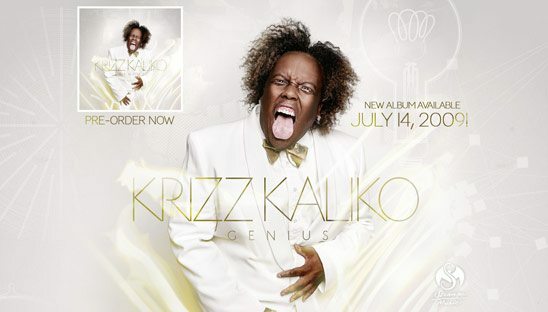 Based off the album art, we were able to design a really slick looking page for Krizz. Strange Music is very happy with the outcome of this standard myspace design page.